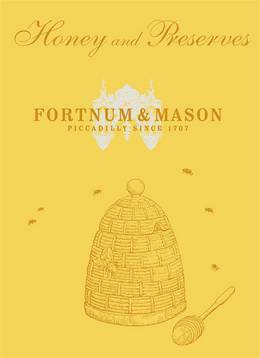 For over 300 years Fortnum & Mason has been internationally renowned for its style, elegance, English charm and above all, as a purveyor of foods of the finest quality, including a distinguished range of honey and preserves. This beautiful pocket book celebrates Fortnum's outstanding heritage in preserving. From the fascinating history of its preserves and why Fortnum & Mason continues to use time-honoured methods in their manufacture, to how the store came to house a colony of bees on its rooftop, this is a charming collection of anecdotes and stories alongside over 50 delicious recipes using honey and preserves. 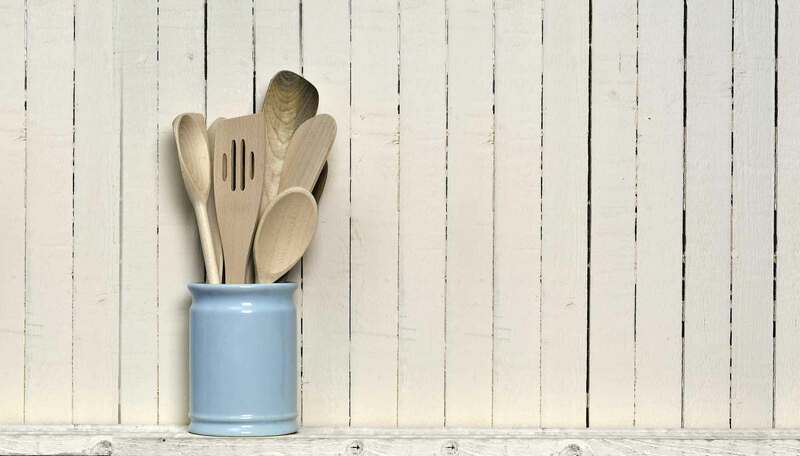 From Scallops with Honey, Soy and Chilli, Beef and Stout Puff Pastry Pie and a Marmalade-glazed Ham to delicate teatime treats and elegant puddings, there is a something for every occasion and every time of the day. Beautifully illustrated with colour photography and line illustrations throughout, you can now enjoy a taste of Fortnum's at home.